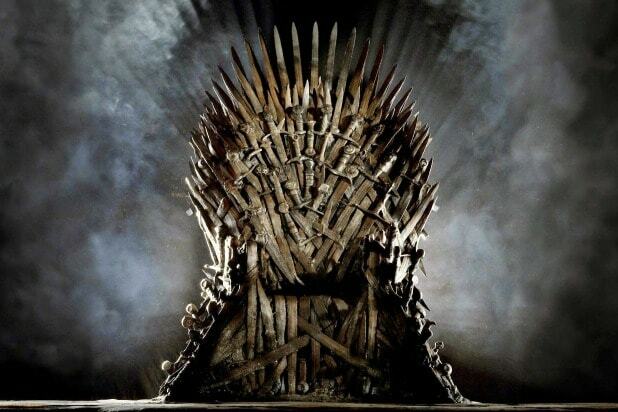 “Game of Thrones” fans hoping to see one more big resurrection this season look to be out of luck. In “A Storm of Swords,” Lem Lemoncloak introduces Lady Stoneheart, who is in fact the resurrected Catelyn Stark. Lady Stoneheart then takes command of the Brotherhood Without Banners. But Jóhannes Haukur, who played Lemoncloak on the HBO series, saw his character hanged at the end of Sunday’s episode. So since he never got to say the chilling lines from the book that introduce Stoneheart, Haukur posted a video (below) of himself in character saying them anyway. In the book, Merrett Frey is captured by the Brotherhood, who plan to execute him for his involvement in the Red Wedding. Merrett insists he is innocent. That’s when Stoneheart appears. “She don’t speak. You bloody bastards cut her throat too deep for that,” Lemoncloak says. “But she remembers. What do you say, milady? Was he one of them?” You can guess how well that goes for Merrett. 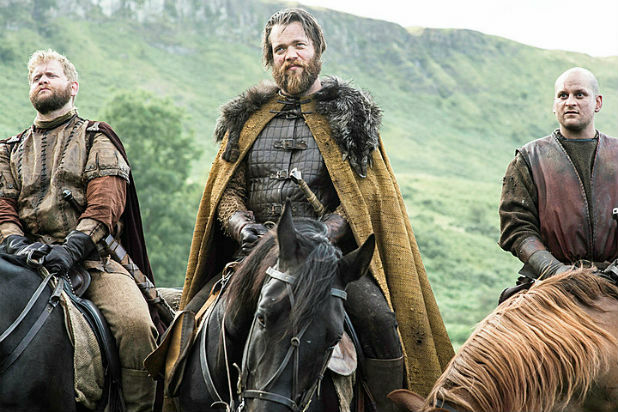 Stoneheart could still appear on the show, but with Lemoncloak’s death and the return of The Hound (Rory McCann), Thoros of Myr (Paul Kaye), and Beric Dondarion (Richard Dormer), some are speculating that Stoneheart will get left out. Also Read: 'Game of Thrones': What Did Tyrion's Joke About Flies in Cups of Ale Mean? “Game of Thrones” Season 6 continues on Sunday at 9 p.m/8c on HBO.